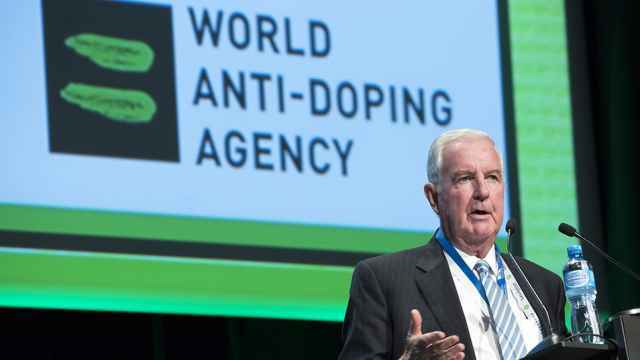 World Anti-Doping Agency (WADA) inspectors have recovered doping data from a discredited Moscow laboratory, WADA said on Thursday — a condition of its controversial decision in September to restore the accreditation of Russia's anti-doping agency (RUSADA). "This is a major breakthrough for clean sport," said WADA President Craig Reedie in a statement. "It shows we are continuing to make real progress that simply would not have happened without the 20 September executive committee decision." With the data secured, albeit two weeks after an agreed deadline, WADA's executive committee will now consider recommendations on RUSADA's status from its compliance committee. 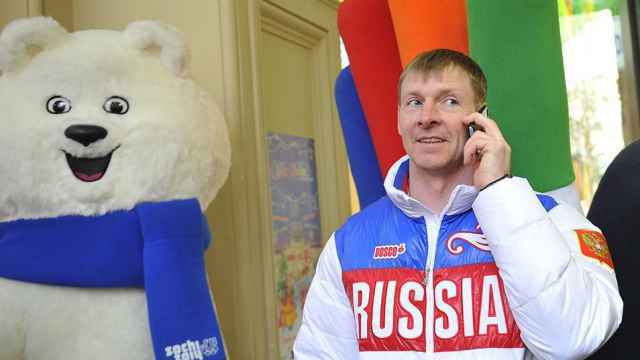 Russia, one of the leading sporting powers, was banned from sending an official team to last year's Winter Games in Pyeongchang, and many Russians were excluded from the 2016 Rio Games. 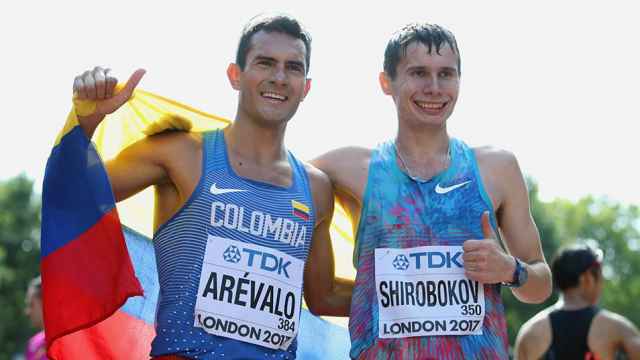 Most Russian athletes have also been excluded from international track and field competitions since 2015. Due to a threat of Russian interference in the collection of data and concerns for the inspectors' safety, the CRC had said it would not send a report to the executive committee before the team had completed its work and was on its way home. 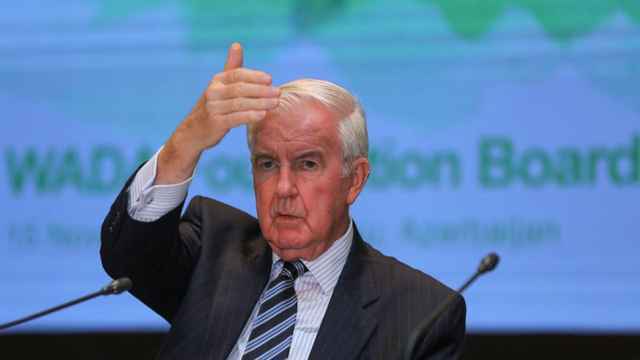 WADA will now examine the data for any sign of tampering, while Russian authorities must ensure that any re-analysis of samples required by WADA is completed — in an accredited laboratory — by June 30.